Here we are with the very first Ipsy bag of 2015! If you haven't heard, Ipsy is a monthly beauty subscription service. For just $10 you get 4-6 deluxe sample size or full size beauty items. These items are typically hair, skincare, and makeup products. They can range from high end to affordable brands. Everything comes in a pretty makeup bag that is different each month. These theme for this month is "Fresh Start" which makes sense since it's the start of a new year. 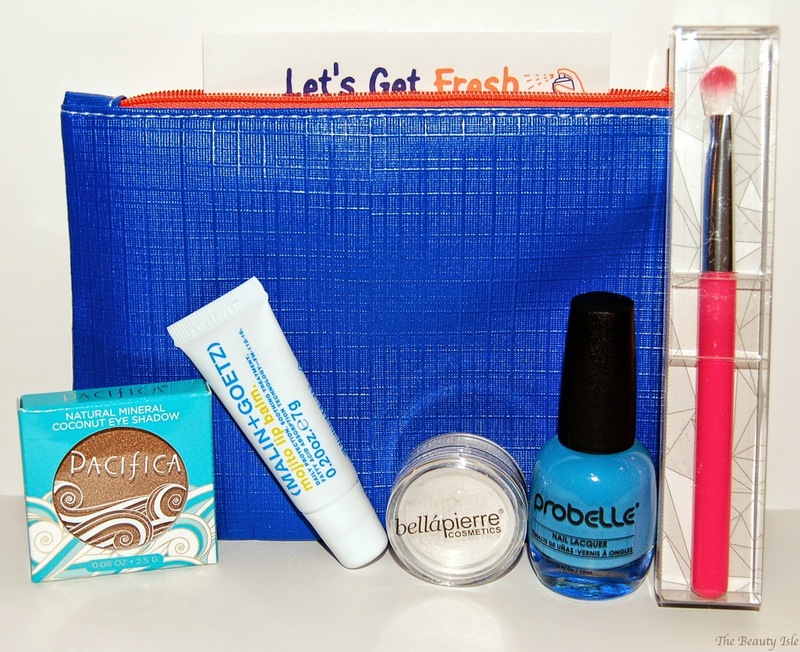 The makeup bag is cute, white on one side, blue on the other with a bright orange zipper. This shader brush is soft and dense. I'm always happy to get a shader brush, it's something I believe that we can't have too many of. 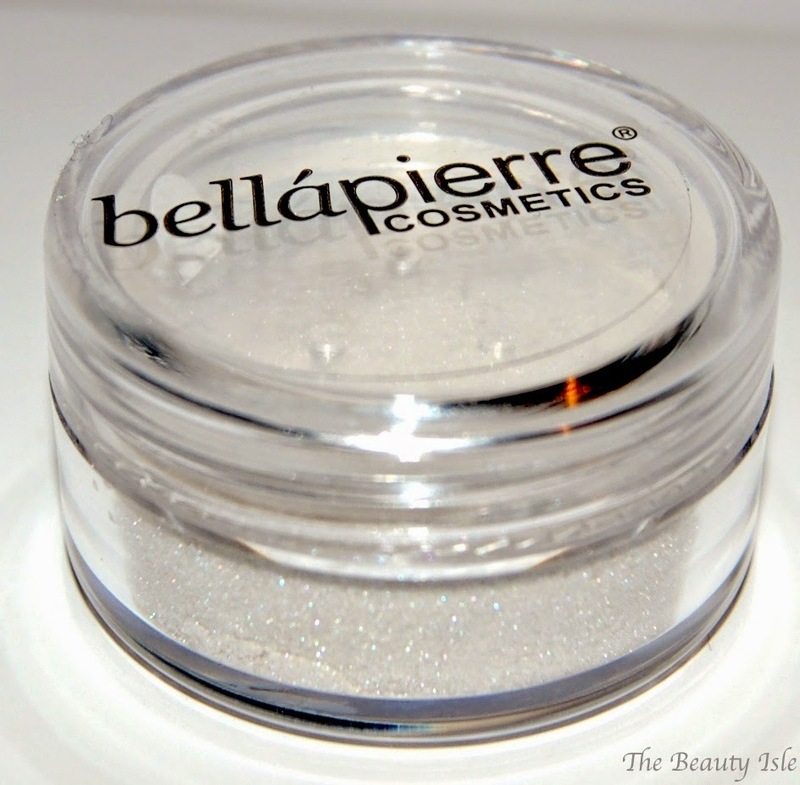 We've gotten a Bella Pierre shimmer eye shadow powder in another Ipsy bag and I never opened that one either. 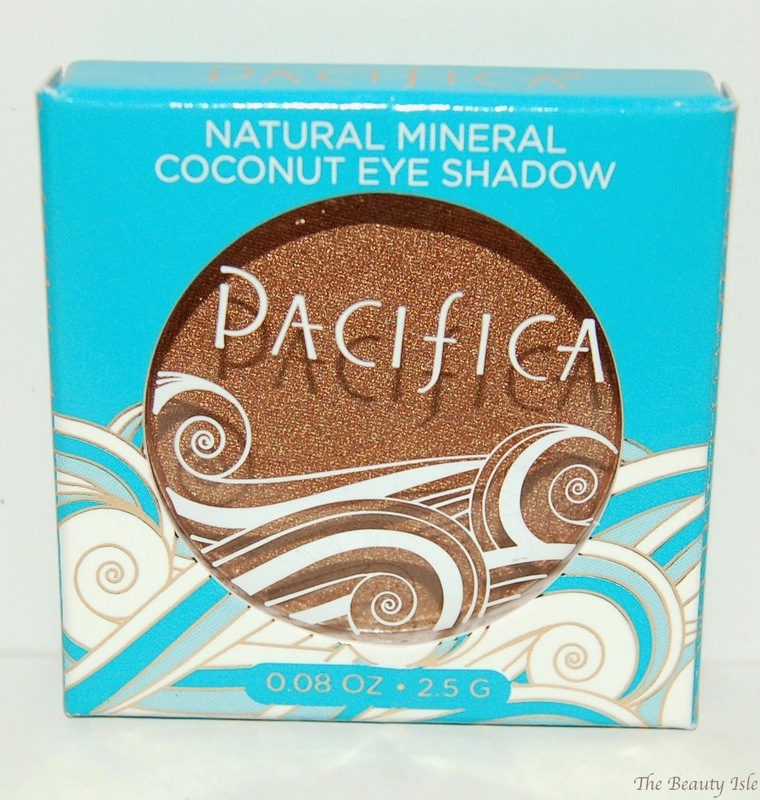 I don't care for loose shadows so I'll be giving this away even though it looks like it is really pretty. This is a pretty shade of blue. I've never heard of this brand of nail polish before. This is a very pretty shimmery bronze color. I have no need for another eye shadow in this color so I plan to pass this on. Ipsy gave these in a previous bag and I didn't receive one. I heard that it's a great lip balm so I was happy to receive it in my bag this month. Overall I wasn't overly excited with this month's Ipsy bag but it wasn't the worse one I've ever received either. The total value of the bag is $44 so that's amazing compared to the $10 I paid for it. Not to mention I received 4 full size items! I'm most excited about the eye shadow brush and the lip balm. GlamGlow Masks - Everything You Need To Know!